Glorious weather in a gorgeous location and a stay in a luxury vacation retreat; the allure of a holiday villa in sunny Paphos hardly needs any expansive explanation. After all, what’s not to love about a touch of Mediterranean wonder; a place where the sky is blue, the sands are golden, and the holiday villa stays with their cool infinity pools looking out to incredible views are total luxury. 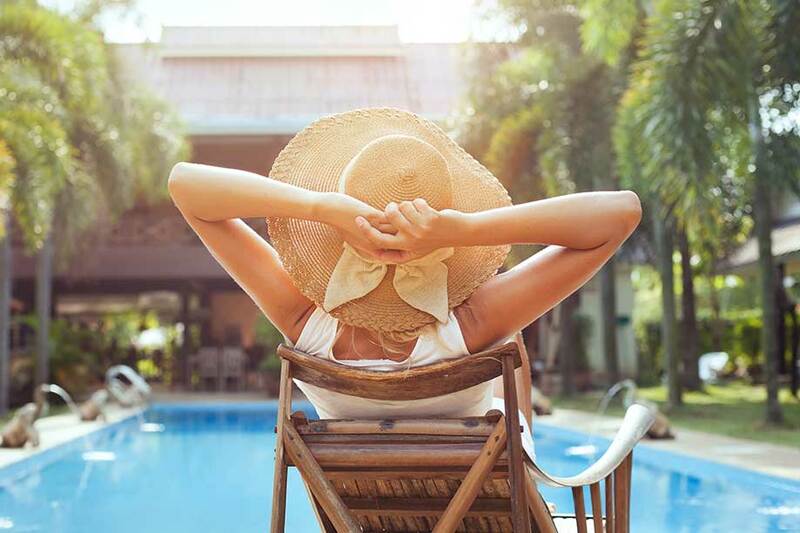 There are some myths going around, suggesting that renting a private holiday villa is more expensive than going to a hotel. But, if you do some digging, you’ll find out that in reality, it is much cheaper to rent a holiday villa in Cyorus than going to an expensive overpriced hotel. Honestly, what are the chances that you get to relax more in a hotel with 100 other people, than in your own private pool, with your own kitchen and bathroom, no rules, no schedule, no nothing, just the most relaxing experience of your life! However, if you do need any extra excuses to justify jetting off to a dream holiday destination such as Paphos then there are plenty of unexpected plus points of taking a break too. Here are the top benefits of a renting luxury holiday villa in Paphos. Undeniably the most drastic difference between villas and a standard hotel is the increased privacy level. Staying in a standalone property is quieter, with no queues or reservations needed for dinner in the restaurant, and no room confusions. In a Hotel, you would probably be sharing the swimming pool with the other guests and you would be surrounded by tourists all day long. 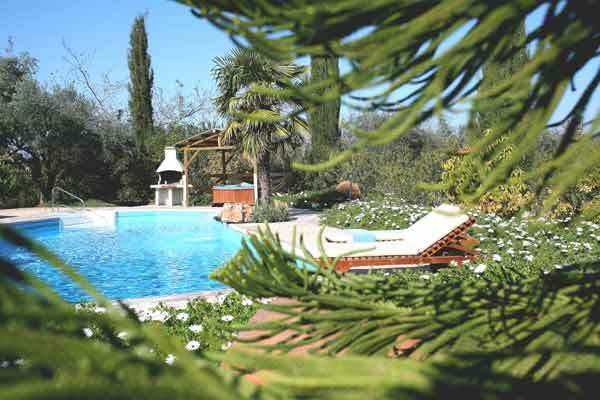 A private holiday villa in Paphos offers you a unique experience outside from the loud city in the middle of nature. Z&X Holiday Villas are usually situated outside of major metropolitan cities, therefore, they are tranquil and the perfect place to enjoy a comfortable and relaxing holiday. 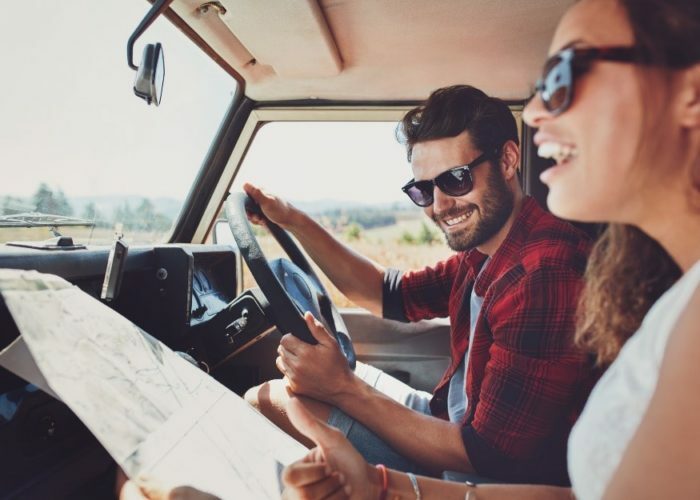 By hiring a car and staying outside of the city centre, you can plan your holiday however you want to. Whether you want to simply relax indoors or do some sightseeing, there’s less pressure with timing since you’re not at the mercy of public transport. That said, you’ve got the freedom to jump in the car and head to the beach, museums, or national parks to enjoy some sightseeing. Not to mention, there’s some great opportunities to sample national cuisines at the local neighborhood restaurants – which are usually more authentic than the tourist hotspots in town. Ultimately, a private property is going to have more variation – and thus more options for your stay – than a hotel or cruise ship. When you stay in a private holiday villa in Paphos, you’ll never have to worry about being disturbed by hotel staff so you can enjoy your holiday in total privacy. For travelers with mobility problems, disabilities, or even food allergies, a self-catering villa takes some of the stress away. Most villas will have WiFi and TVs included in case of rainy days, and can also include cots and baby-changing tables at your request, so there’s less to worry about when travelling with kids. When night falls, you can tuck the kids up in bed and claim the evening for yourselves knowing they’re sleeping safe and sound upstairs. A luxury holiday villa in Cyprus usually has plenty of luxury amenities including big pools, a large barbecue area or a sauna. Our villas are ideal for those who are looking for relaxing time and quite dinner under the afternoon sun on the terrace. With a villa from Z&X Holiday Villas, you get extra space, your own swimming pool, and a spa voucher to visit the only one Paphos Spa using natural spring water- Ayii Anargyri Natural Healing Spa Resort. With such a wide range of properties available, you set your own wish list. Whether you want your own private pool so the kids can splash around safely or outdoor dining so you can enjoy a family evening around the BBQ – the choice is yours. From luxuries such as a private pool or Jacuzzi to everyday comforts such as satellite TV or internet access – we’ll have the perfect property to match your needs. It’s got to be said that luxury travel can be extremely expensive. The cost for holidays for a big family in villa is at least 4 times lower than staying at 5 stars hotel. Renting a holiday villa in Paphos is more beneficial if you are planning to have a big Company. For example for few couples travelling together, even the most luxurious villa can be a more economical option than a super luxurious hotel. Also now is the perfect time to book your dream holiday villa in Paphos and take advantage of our special offer for early bookings. Boring chain hotels with thousands of tourists will never remain your holidays as a calm and peaceful stay at the villa of your dream. So it becomes a new fashion to choose an individual accommodation with your own swimming pool, private garden,BBQ,it’s simply peaceful and romantic! With a private holiday villa in Paphos, you choose to enjoy your holiday, your way. Unlike with a package deal, there is no restrictive check in times, dining options or tour schedules – you tailor your itinerary to suit you and your family. Just imagine: no need to worry if you miss breakfast or dinner – you will have freedom of making your own schedule. From choosing the attractions you want to visit, the restaurants you want to dine in and the experiences you want to have – you’re free to come and go as you please. Relaxing on your private holiday villa in Paphos– is a completely different type of holiday, it is – a lifestyle!